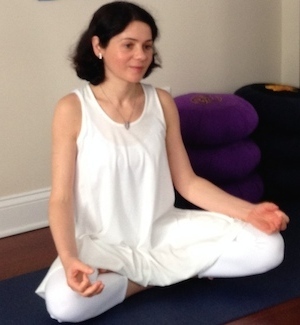 Learn more about our Yoga and Meditation Workshops ! 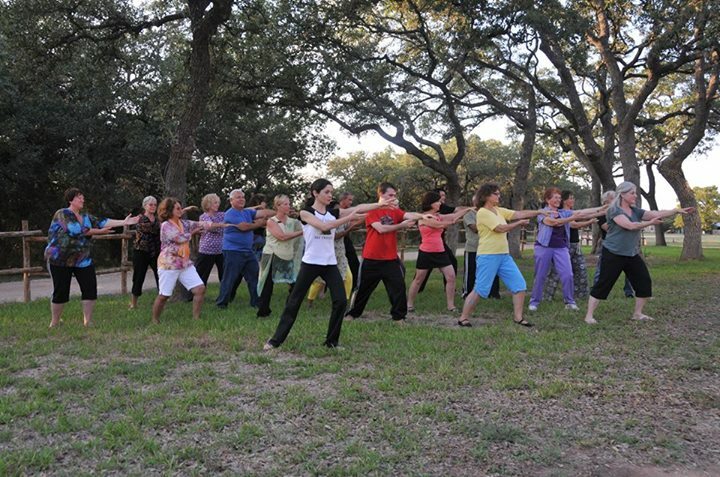 Learn more about our Tai Chi and Qigong Workshops ! 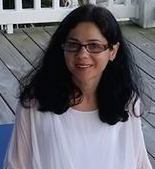 Dr. Adina Riposan-Taylor will contribute an integrated mentorship program of Tai Chi, Qigong and Meditation of the Heart during the Summer Camp 2019 at the Sanctuary on 8th Street in Jacksonville City, to support children and teenagers living in marginalized neighborhoods and concentrated poverty in the city. Learn more about our volunteering classes at the Sanctuary on 8th Street. Adina will offer a gradual approach to the Meditation of the Heart, as a contemplative method to train ‘the awareness of the heart’. 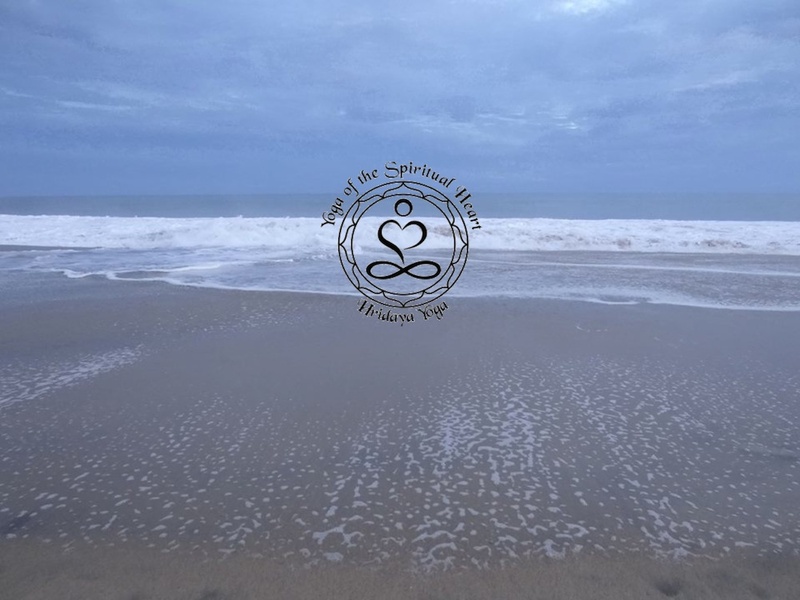 The practice includes specific methods of guided meditation, breathing, awareness of mind-body states and contemplative prayer, in a harmonious integration and accessible as a routine daily exercise. 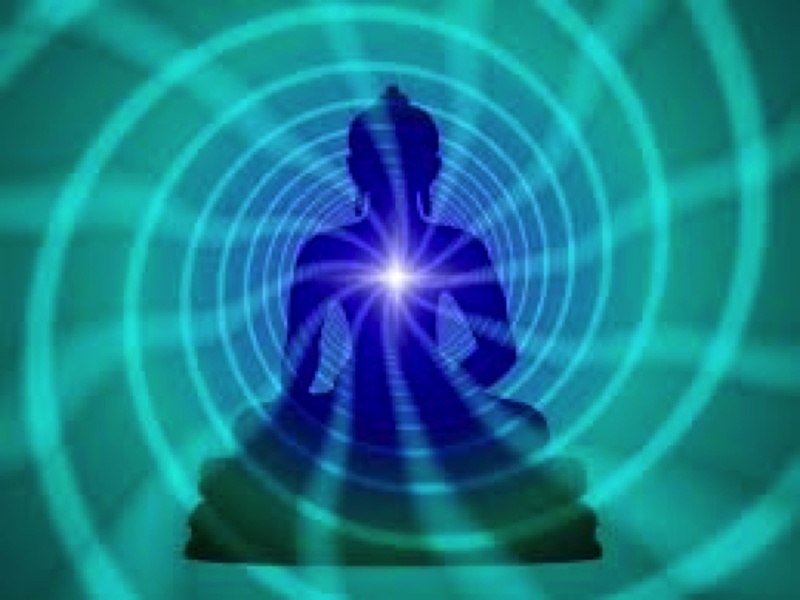 As described in the wisdom traditions, “Hridaya Meditation of the Heart” is an integrative cultivation of Christian, Buddhist, Hindu, Sufi, Shaivit, and Daoist methods of meditation and self-inquiry that guide towards the awareness of the ‘Heart Center’, and build up a strong practice for awakening the ‘Spiritual Heart’. 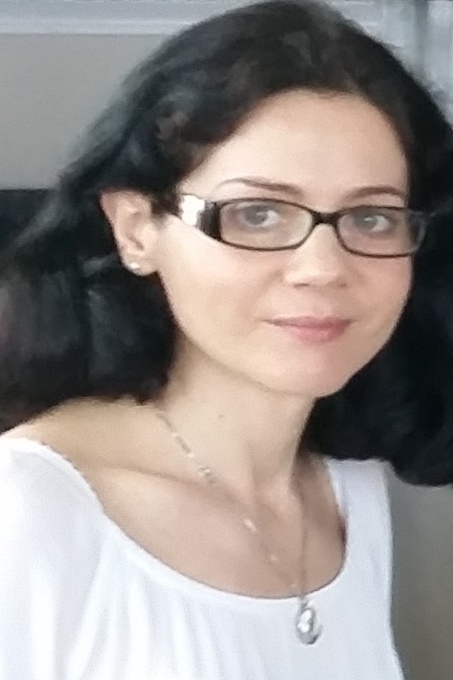 Adina’s teaching style is adapted to the class and students’ profile, starting at the beginners level and reaching more advanced levels and more complex forms as the students progress in their practice. She teaches classes for peace and serenity, for balance and harmony, for health and prevention, for rediscovering our connection with nature. This class will help you feel more peaceful, be more creative, enjoy life and have the energy to gracefully meet its challenges. 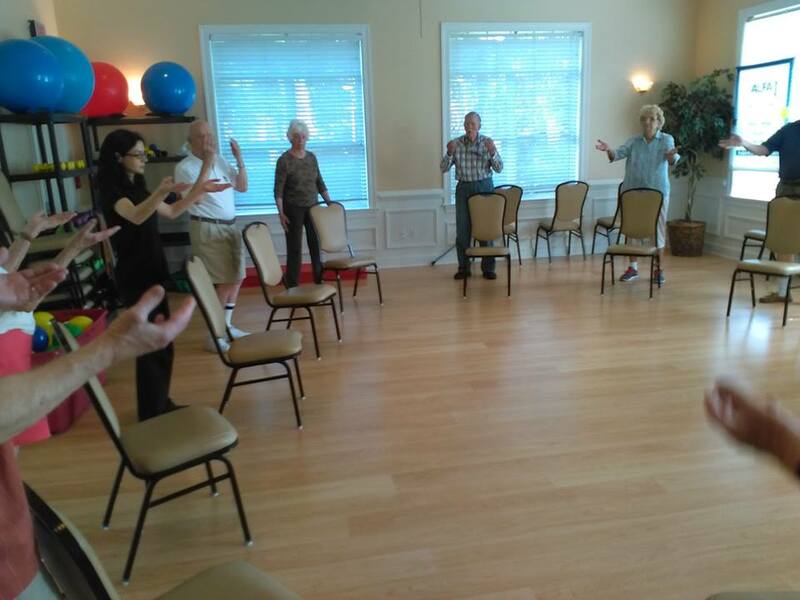 Intro-level class for elderly, combining chair-practice and standing-practice. We are taking a break from classes. We’ll be traveling till the end of the year. Our courses and workshops will resume in 2019. We wish all our students a happy Fall and Winter season and a lot of Grace! We offer this class Free at the Sanctuary on 8th Street to support children and teenagers living in marginalized neighborhoods and concentrated poverty in the city. 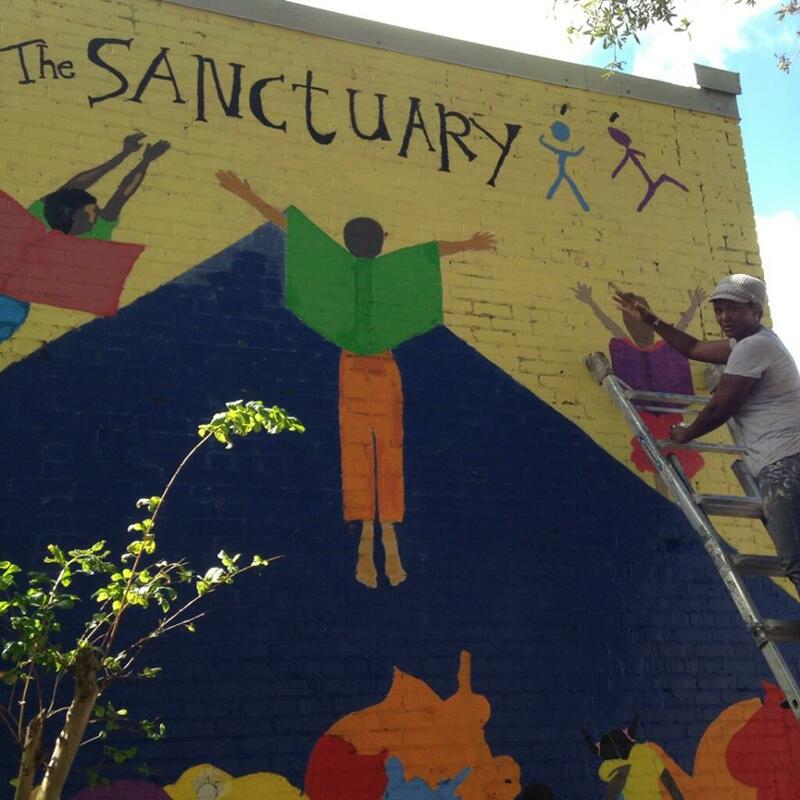 Adina’s class contributes to the Sanctuary’s positive mentorship program for at-risk youth in Jacksonville City. Every Wednesday 1:00-2:00 pm, and every Thursday 3:30-4:30 pm. Adina currently instructs the Animal Frolics Qigong (Wu Qin Xi) – adapted form for children and teens. Free intro-level class for all ages in the screen porch! Meet us at this amazing wild life refuge on every 1st and 4th Sundays of the month! 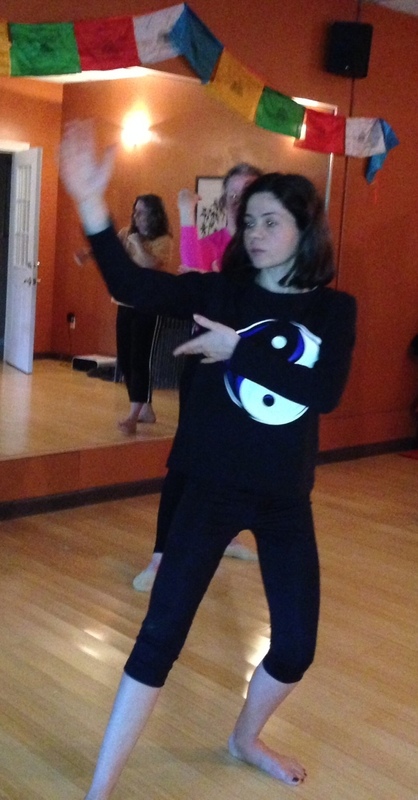 Custom Tai Chi class with Adina! Hridaya Yoga and Meditation Workshops In the Enchanted Forest Sanctuary! Florida Space Coast, wild life refuge and nature conservation in Brevard County. We’ll offer this class celebrating the World Tai Chi and Qigong Day 2018 . Anybody may join the practice, or just observe. Kids are very welcomed to join! Enlarging our Sangha with new members this year, guided by enthusiastic curiosity, aspiration and the call of the heart to join our studies and meditation practice, always offers a good occasion to welcome them with a fresh start on the Hridaya Teachings. We’ll offer a half-day workshop on the Significance of the Spiritual Heart and an Introduction to Hridaya Hatha Yoga and Hridaya Meditation. 4 Days Hridaya Yoga and Meditation Workshops – The call of the Heart! Honouring the end of the year and the coming of the new one! Honouring nature in all its manifestations, following the recent Hurricane Irma and the survival of Amelia Island. 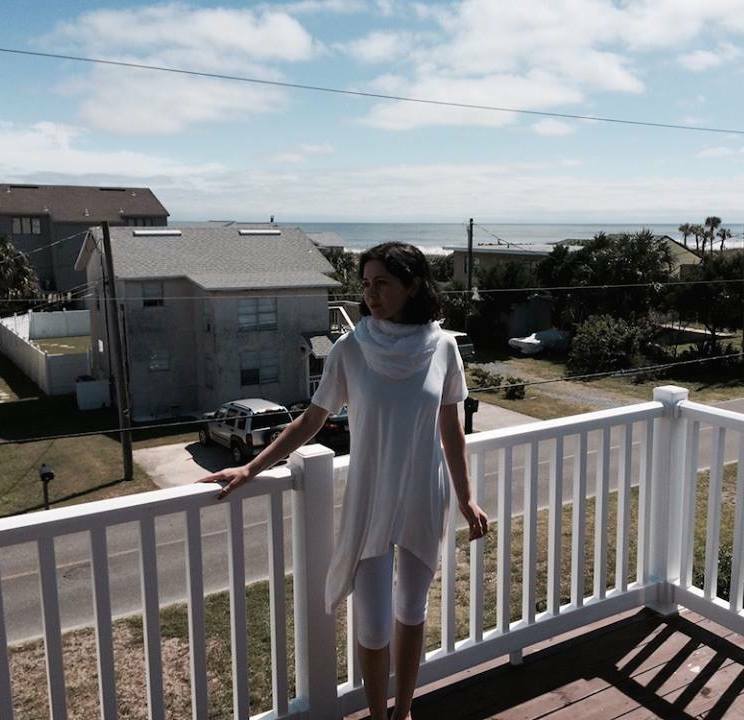 We’ll gather our Sangha in harmony and we’ll continue our Hridaya studies series at the Beach House by Main Beach. the ancient site and will close with sungazing at sunset. Celebration Tai Chi class with Adina! The call of the Heart, honouring the end of the year and the coming of the new one! Celebration Tai Chi classes with Adina! We celebrate the WTCQD 2016 on Saturday, May 30th, between 10:00-11:00 am. Tai Chi and Qigong regular practice 10:00-10:30 am. Between 10:30-11:00 am (FL time), Adina will sustain a special Qigong meditation focused on the HeartMind Dantian (middle dantian). Everybody is welcomed to tune in! Read more about the Workshop! Nourishing Life and his Tai Chi Master Yang Cheng Long. Read more about the Retreat! Attendance: Open to all, free of charge, anybody may observe or join the demonstrations. World Tai Chi & Qigong Web Portal! 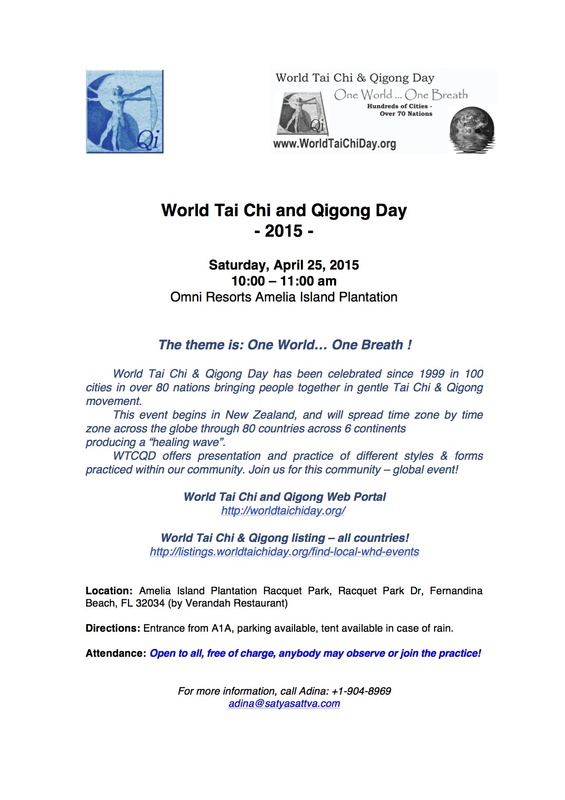 World Tai Chi & Qigong listing – all countries ! The theme is: One World… One Breath ! World Tai Chi & Qigong Day has been celebrated since 1999 in 100’s of cities in over 80 nations bringing people together in Tai Chi & Qigong movement. It begins in New Zealand, and will spread time zone by time zone across the globe through 60 countries across 6 continents producing a “healing wave”. We offer presentation and practice of different styles & forms practiced within our community. Join us for this community global event. We are pleased to announce our participation at the Wu Style TaiQi Retreat and Teacher Training organised by Kai Van Bodegom and Nourishing Life. The training included the Taoist Yoga Set (to stretch and activate tendons, ligaments and fascia), Dao Yin Qigong Set (to open the body with breath and graceful movement), Wu Style Meridian Stretching and Wu Style Qigong, and continued with the full engagement in the Wu Style Tai-Qi to link the movements together with rooted stepping and flow the form. We reviewed the fundamentals of Daoist Alchemy, Tai-Qi & Tonic Herbs (the synergy of the Taoist Health Sciences), the philosophy of Tai-Qi in life and relationships, and we explored the Self-Defense Martial Applications of Wu Style TaiQi, finishing the retreat with the Standing YiQuan Meditation. Nourishing, energetic, rewarding, and full of grace… truly embodying Daoist Alchemy ! Study and Meditation with Sahajananda: A collection of Budhist, Hindu, Sufi, Shivait, and Christian methods of breath, meditation and self-inquiry that build up a strong practice for awakening the Spiritual Heart and the sacred Spandic vibration. 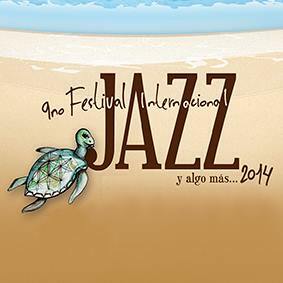 Check the festival website ! Adina will lead the class in Spanish. Everybody welcomed to join ! Presentation and Study: In this workshop, we will explore the roots and the philosophy of Qigong and Tai Chi, the mapping of the existing forms, as well as the health and well being benefits. We will explore the principles at the foundation of these amazing mind-body health exercises, and we will understand the concepts that lead to a solid and grounded practice with optimal results. Qigong and Tai Chi Practice: We will introduce the practice of the Vitality Enhancement method (Bu Zheng style) and the Alchemic Nine Phases. We’ll learn the Guo Lin breath (from the Guo Lin cancer-recovery program), body self-massaging and tapping, Ringing the Temple Gong and Beating the Heavenly Drum methods, then we’ll discover the Qi, gather the Qi, circulate and purify, direct and conserve, store and transform, “polish the pearl”, and finally dissolve in the Qi. We will feel the immersion and discover our true eternal nature. 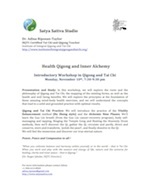 Workshop on Health Qigong and Inner Alchemy ! 2-days Workshop with Adina at Tehila’s studio ! During this Workshop we will study the Six Healing Sounds in association with the Five Elements and the physical body system, and we will learn the Qigong movement and breath patterns that complete this traditional powerful healing form. We will finish the workshop with an initiation in the Warrior Breath. 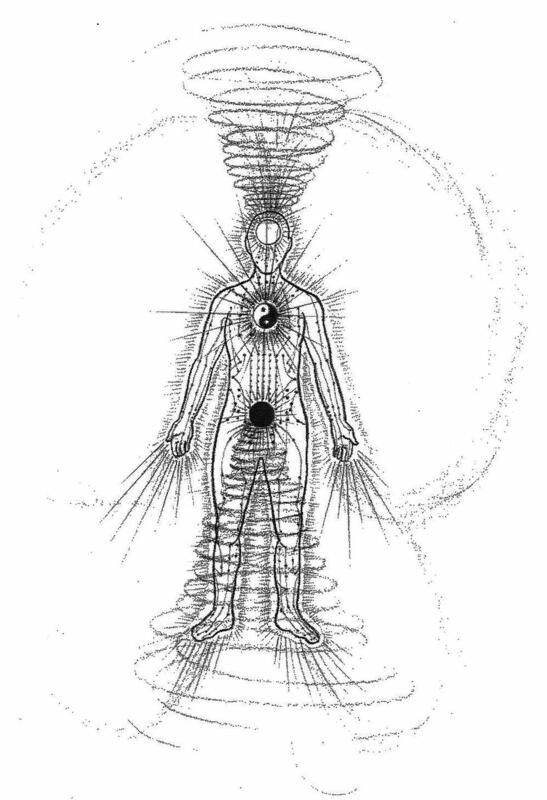 The Six Healing Sounds Qigong form (Liu Zi Jue) is a particular Qigong exercise which focuses on breath control, to regulate and control the rise and fall of Qi (vital energy) through the inhalation and exhalation of Six Healing Sounds. Each of the Six Healing Sounds is directly related to the main organs, and the practice strengthens the liver, heart, spleen, lungs and kidneys, as well as bringing calming and stress-release effects. 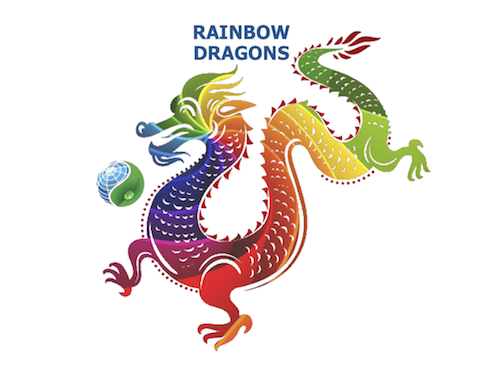 The practice involves the coordination of movement and breathing patterns, featuring slow, gentle movements that are safe and easy to learn and are suitable for people of all ages and in all conditions of health. Participation at the Qi Activation Event in Kissimmee organised by the amazing Qigong teacher Jeff Primack and Supreme Science Qigong. We are going to experience a true health and strength enhancement experience, Qi activation and breath empowerment. We are going to explore the world of pure energy and learn more about the Food-Healing methods devised for “Conquering Any Disease”. 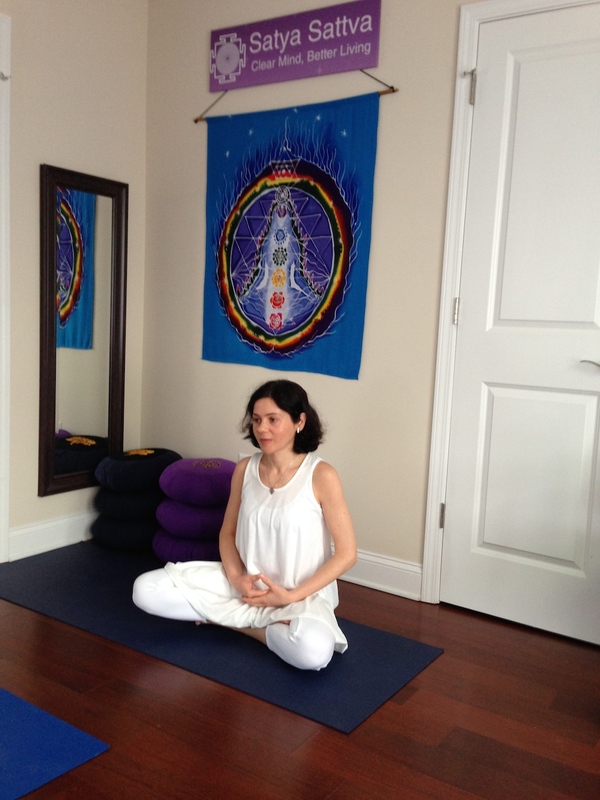 Qi Immersion… Connection to the Source… Bliss and Inspiration ! 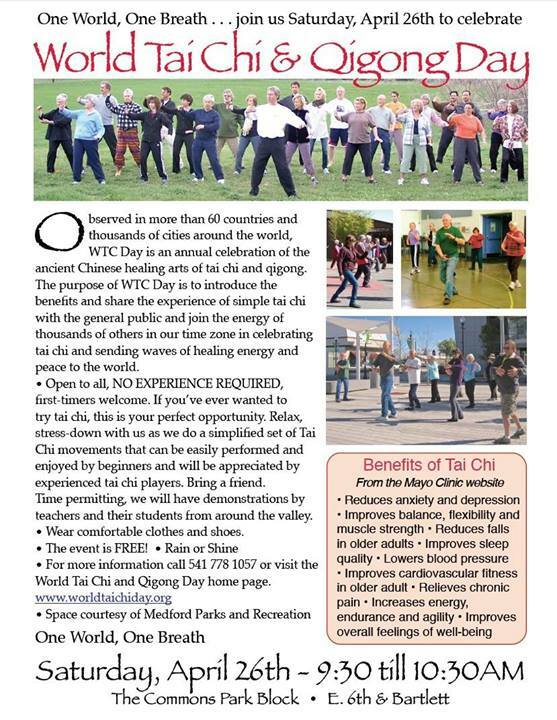 World Tai Chi & Qigong Day has been celebrated since 1999 in 100’s of cities in over 70 nations bringing people together in Tai Chi & Qigong movement. It begins in New Zealand, and will spread time zone by time zone across the globe through 60 countries across 6 continents producing a “healing wave”. We offer presentation and practice of different styles & forms practiced within our community. Join us for this community global event. We are pleased to announce our upcoming workshop in Integral Qigong and Tai Chi with Dr. Adina Riposan-Taylor, IIQTC Certified Qigong Community Practice Leader. We’ll explore the roots and the philosophy of Qigong and Tai Chi, the mapping of existing forms, as well as the health and wellbeing benefits. Our Practice (beginners level) will cover the Vitality Enhancement method (Bu Zheng style) and the Alchemic Nine Phases. We’ll introduced the Flowing Motion, the Guo Lin breath, Ringing the Temple Gong, Beating the Heavenly Drum, we’ll discover the Qi, gather the Qi, circulate and purify, direct and conserve, store and transform, ‘polish the pearl’, and finally dissolve in the Qi. We will feel the immersion and discover our true eternal nature… Power, Peace and Compassion to all ! Develop right livelihood in a way that not only helps yourself, but also helps others. Thai Massage is an ancient practice of sharing one’s Yoga. 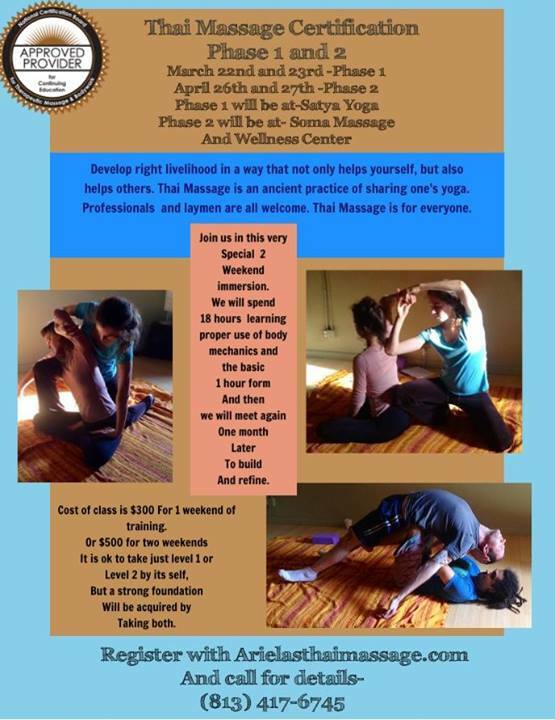 Special weekend-long immersion: We will spend 18 hours learning proper use of body mechanics and the basic 1 h form of a Thai Massage session. Phase 1 prepares the students for building up the practice in the following sessions. Professionals and laymen are all welcome. Thai Massage is for everyone. We’ll explore this amazing traditional Alchemic practice of Shamanic (Buddhist and Daoist) origins for bringing an auspicious message associated with the cycles of life. We’ll enjoy an unique and life-transformational manifestation of Daoist Alchemy, introducing Primordial Qigong (Wuji Gong) and experimenting with “The descent of the dimensions”. We’ll continue with the “Marrow Washing” Qigong and meditation, following the Four Cardinal Directions – while experiencing timelessness and harmonising our practice with the seasons, attracting and embodying their particular qualities. We will finish the practice with the Golden Elixir of Eternal Life – the most highly refined essence of self, expressing the profound truth of eternal being. We are pleased to announce our upcoming workshop in Integral Qigong and Tai Chi with Dr. Adina Riposan-Taylor, IIQTC Certified Qigong Community Practice Leader. We’ll explore the roots and the philosophy of Qigong and Tai Chi, the mapping of existing forms, as well as the health and well being benefits. Our Practice (beginners level) will cover the Vitality Enhancement method (Bu Zheng style) and the Alchemic Nine Phases. We are pleased to announce our participation at the Wu Style TaiQi Retreat organised by Kai Van Bodegom and Nourishing Life. We are going to start with the Taoist Yoga Set (to stretch and activate tendons, ligaments and fascia), continue with the Dao Yin Qigong Set (to open the body with breath and graceful movement), and get fully engaged in the Wu Style Tai-Qi to link the movements together with rooted stepping and flow the form. 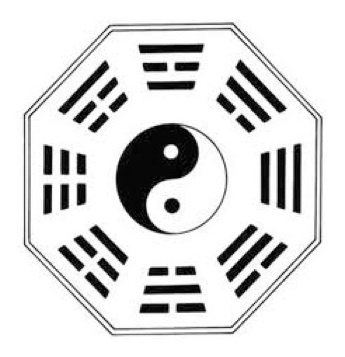 We will review the fundamentals of Daoist Alchemy, we’ll learn about Tai-Qi & Tonic Herbs (the synergy of the Taoist Health Sciences), we will discuss how to apply the philosophy of Tai-Qi in life and relationships, we’ll explore the Self-Defense Applications of Wu Style TaiQi, and finish the retreat with the Standing YiQuan Meditation. IIQTC Teachers Reunion and Leadership Development Program. We’ll participate in the Morning Group Practice and the Three Treasures Meditation at Sarasota Mindfulness Institute. 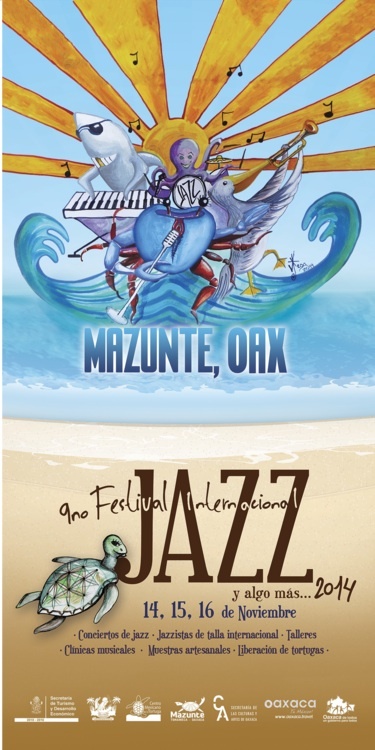 The Reunion will continue with the review of main practices, discussions on the alchemy and paradigms, and will conclude with the sharing of teaching experiences, successes, gained wisdom and needs of attending IIQTC Colleagues. We’ll further attend the community Group Dinner. We are grateful to be part of this team. Qi immersion and community wisdom ! We are pleased to announce our participation at the 10-Day Hridaya Silent Meditation Retreat with Sahajananda. We will study a collection of Budhist, Hindu, Sufi, Shivait, and Christian methods of breath, meditation and self-inquiry that build up a strong practice for awakening the Spiritual Heart and the sacred Spandic vibration. The program includes: 7h meditation and 4h lectures and practice every day, mauna and complete silence for the entire duration of the 10 days retreat, fully vegan food and ascetic living in the heart of pure nature. 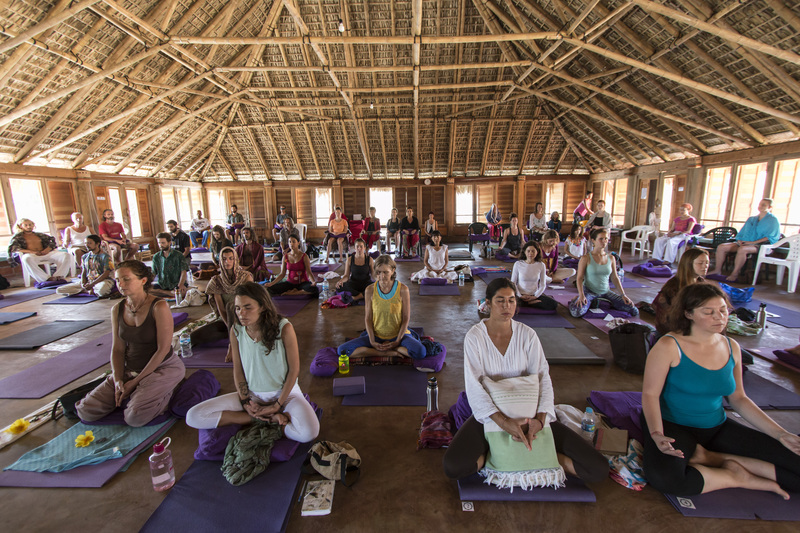 About 100 people from all over the world attend the meditation retreat. We are blessed to be part of it ! 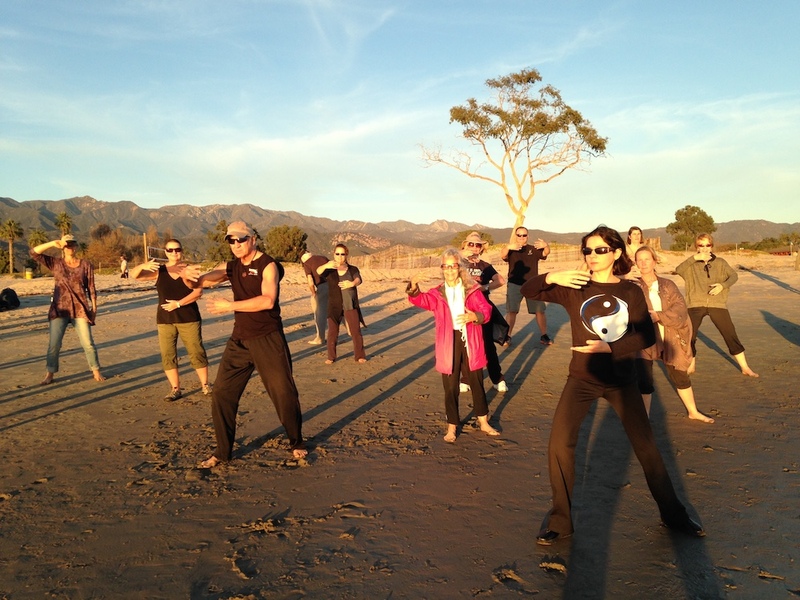 Qigong and Tai Chi practice on the beach for supporting our New Year’s Resolutions. With Dr. Adina Riposan-Taylor, IIQTC Certified Qigong Community Practice Leader. 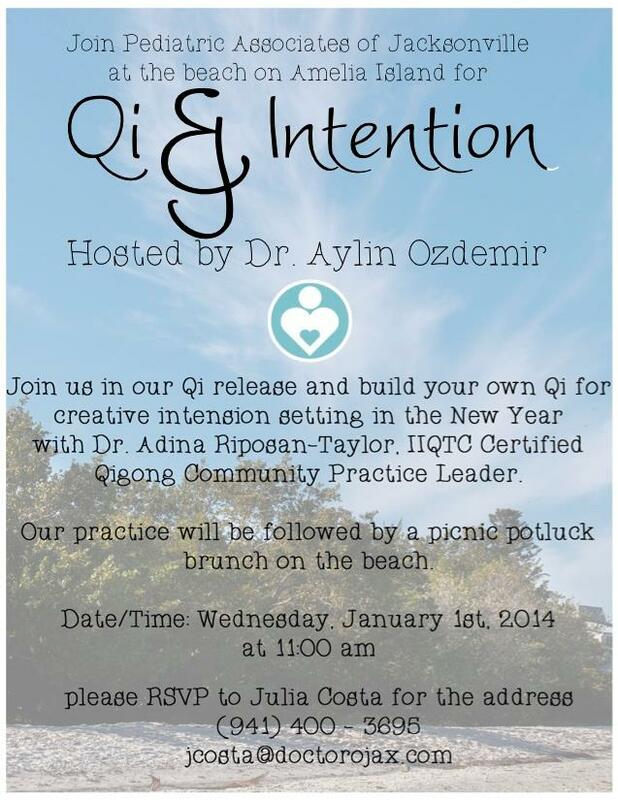 Join us in our Qi release and build your own Qi for creative intension setting in the New Year. Our practice will be followed by a picnic potluck brunch on the beach. We are looking forward to seeing you in 2014 !